WE MAKE YOUR HOME OR BUILDING LOOK EVEN MORE AMAZING. 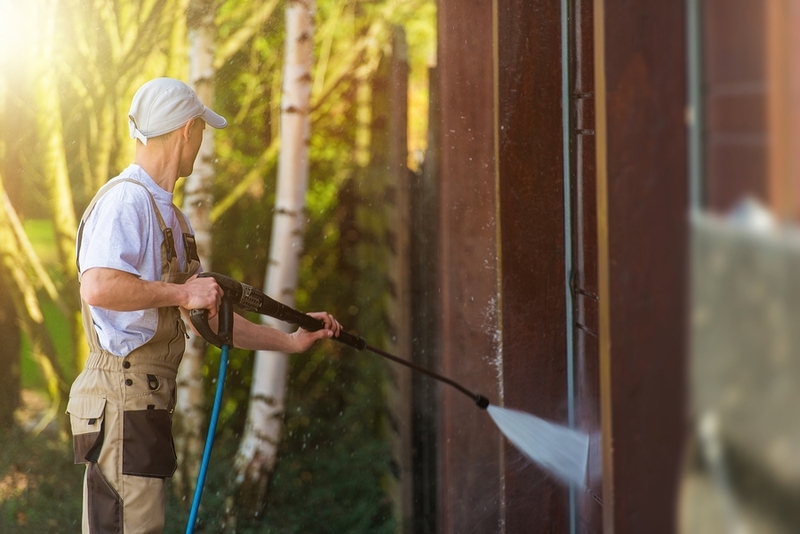 We are specialists in house and building washing and insect control. 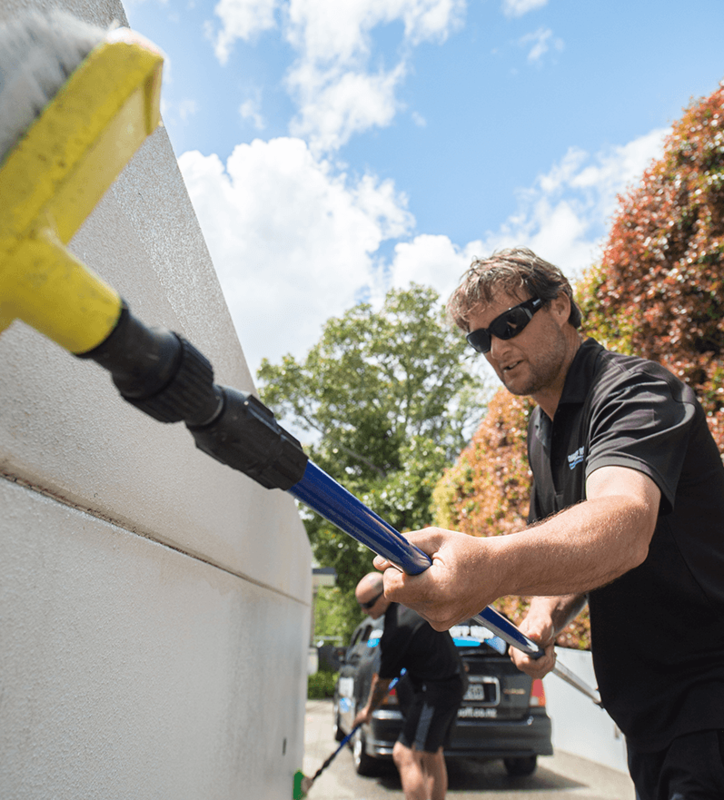 Grime Off Now and Bug Off Now are the experts in servicing commercial buildings, large homes and lifestyle blocks. We believe the presentation of your home or building is a reflection of who you are. We want you to have presentation you can be proud of, and customer service that makes you smile.